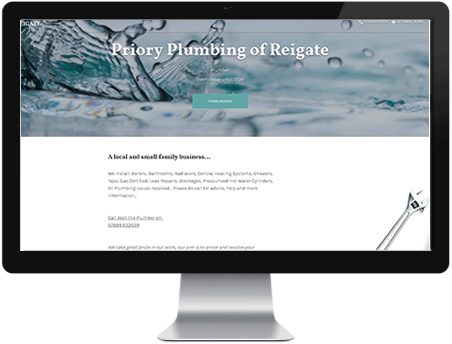 Priory Plumbing of Reigate is a small family business, we install: Boilers, Bathrooms, Central Heating Systems, Radiators, Taps, Showers, Gas Certified, Leak Repairs, Blockages, Pressurised Hot Water Cylinders… all plumbing issues resolved. 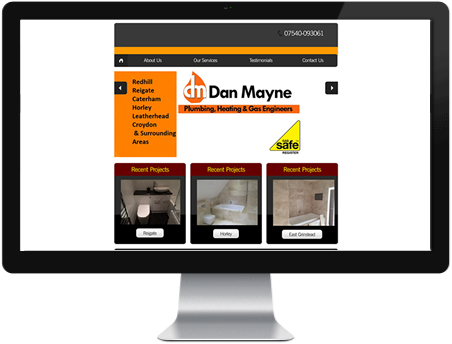 Dan Mayne Plumbing & Heating is a small family run company based in Redhill, Surrey. We provide a completely personal service and can cater for your requirements. Please contact us if you would like to speak to a previous satisfied customer. We can supply free quotation for the work you require.